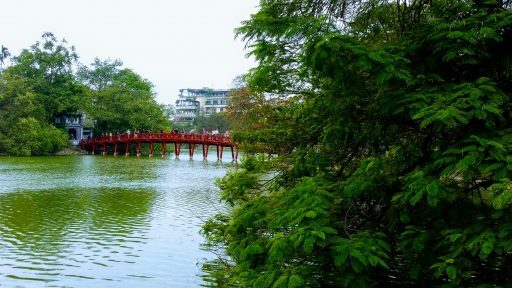 Whilst in Hanoi we visited the famous Huc Bridge which is set on the beautiful Hoán Kien Lake. It’s a small red footbridge which takes you from the main pavement to Jade Island where the Jade Temple is. This lake and bridge is especially pretty when lit up in the evenings or around sunset. 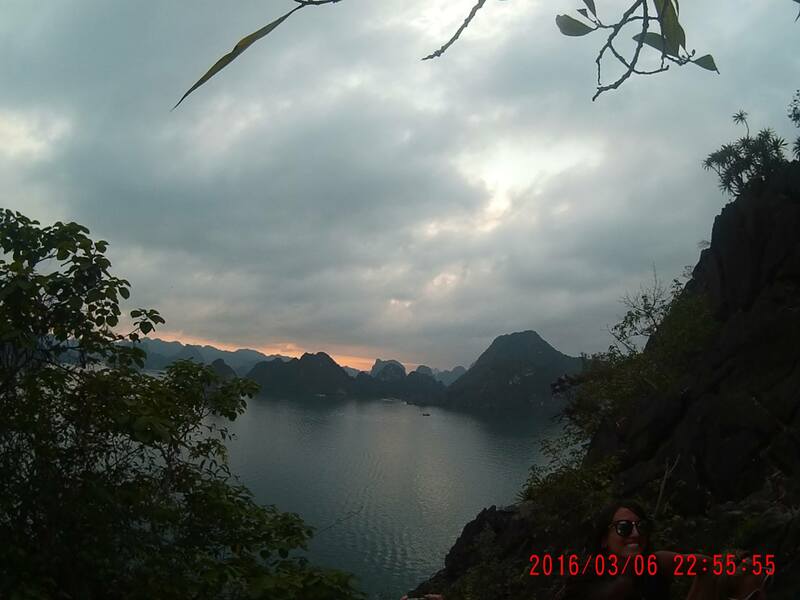 If you would like to read the legend of Hoán Kien Lake, click here. 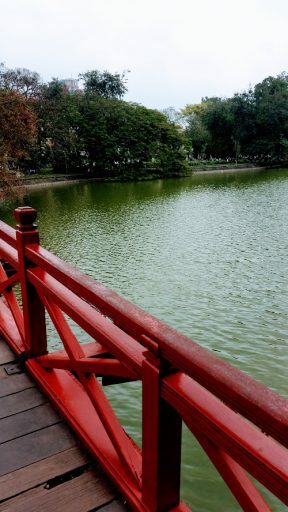 A must-visit in the centre of Hanoi, even if you just walk around the lake and take photos of the attractive Huc Bridge.